As far as installation goes, this one is a little bit tough so I suggest heading over to the XDA thread and following the instructions exactly. This has got to be good news to anyone with the X2 that was frustrated with the lack of development for this device. 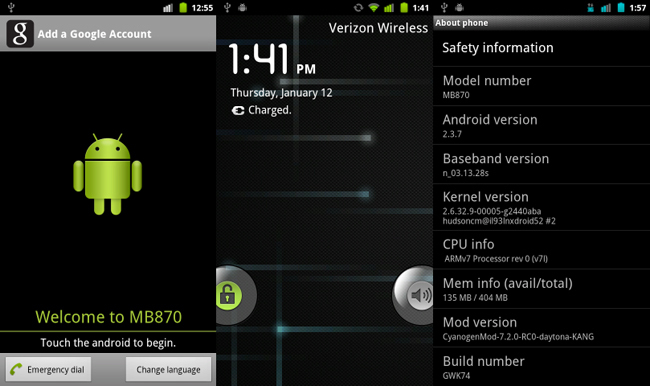 This brings one of the most stable and functional ROMs out there to your phone. Head over to XDA to get started.